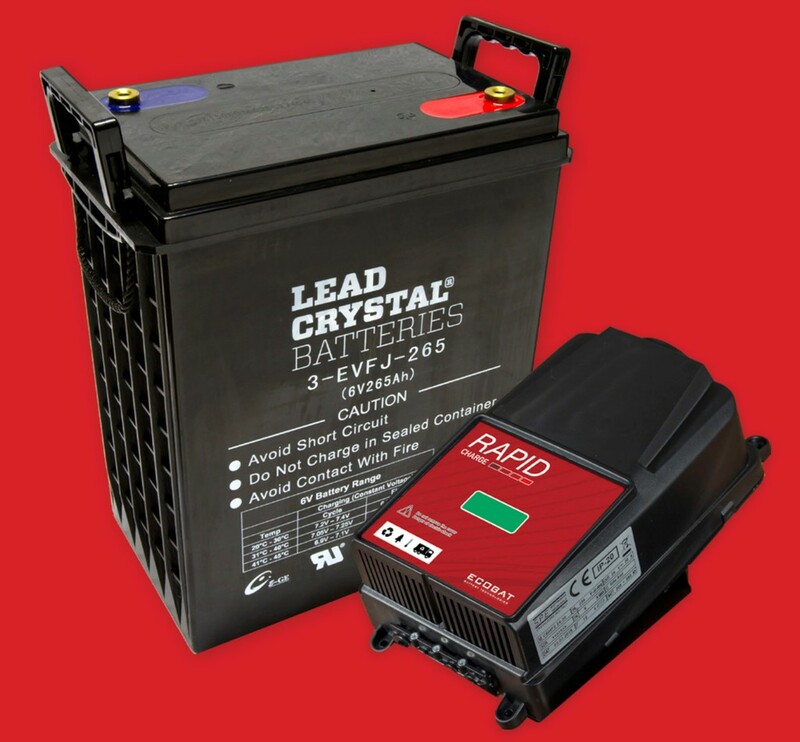 Lead crystal batteries promise 'lithium performance, at a fraction of the cost', says ECOBAT. Specialist knowledge allows the ECOBAT Battery Technologies (EBT) Industrial team to ensure the most appropriate solution is found for the particular needs of its valued customers. This insight is vital when considering what is now one of the industry’s ‘in vogue’ products – lithium batteries. “There is no question that lithium batteries are an impressive piece of technology,” explains EBT Industrial’s strategic director, Derek Anderson, “but there remain some serious question marks, particularly concerning their cost and environmental credentials and whether they really are always the most appropriate replacement solution. However, in some applications, traditional Gel monoblocs no longer achieve the latest performance requirements. So, is there an alternative? Another essential is to combine these batteries with the charge regime they require, to both optimise battery performance and maximise business efficiencies, which is why the company has brought into its range a tailormade charger to make up its Rapid Charge System. This addition allows it to offer an alternative solution for applications that are presently or potentially lithium based. “In contrast to common perception, matching the correct charger to the battery is as important as identifying the most appropriate battery for the application,” continued Anderson. “This is particularly the case with a highly engineered product such as Lead Crystal.